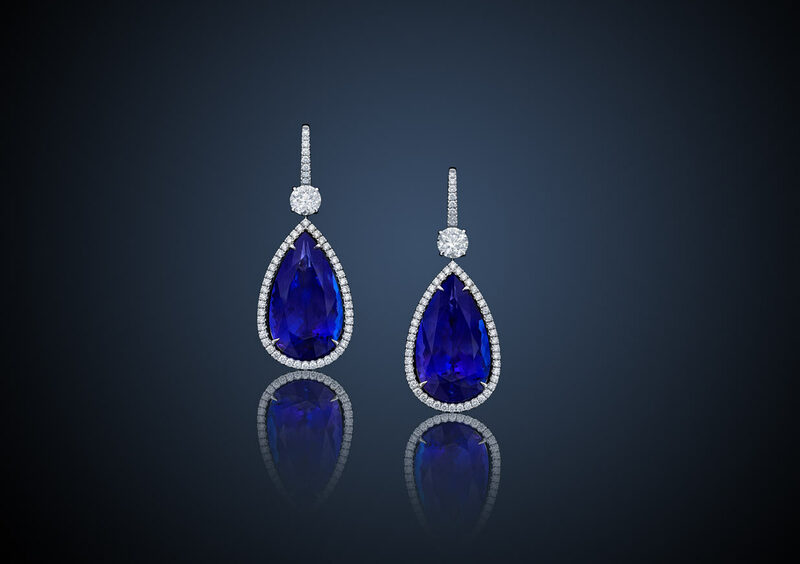 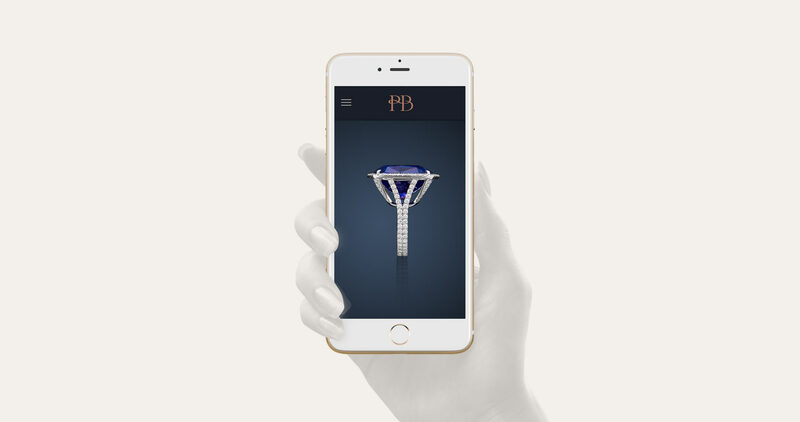 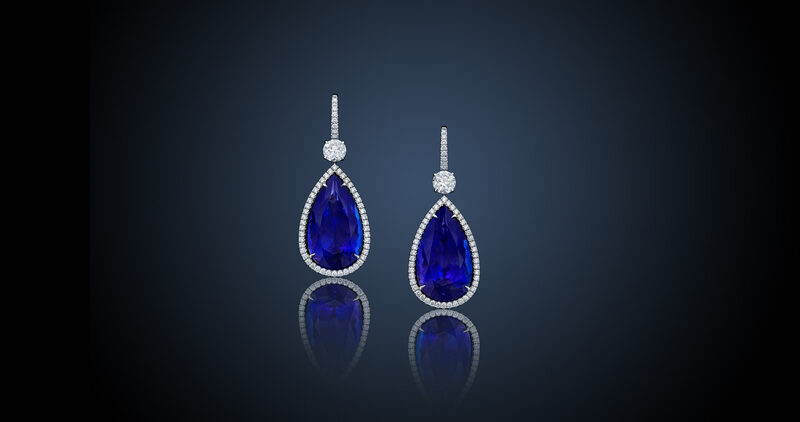 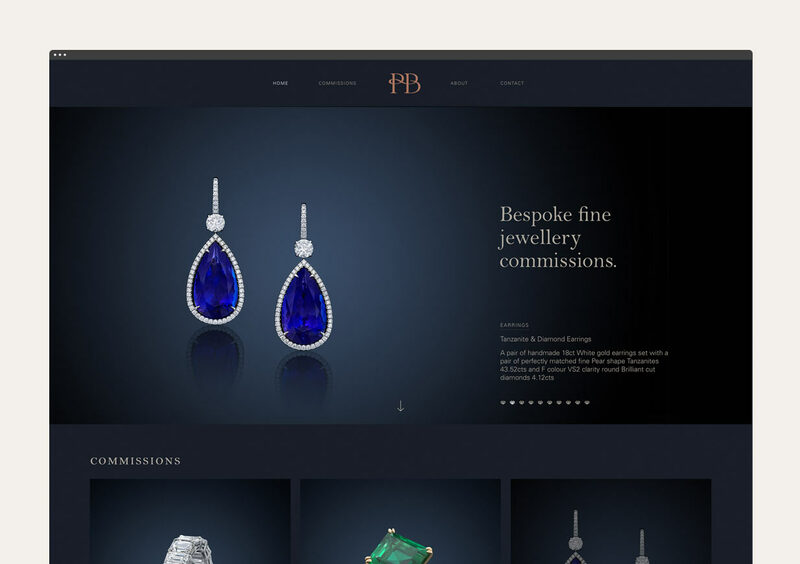 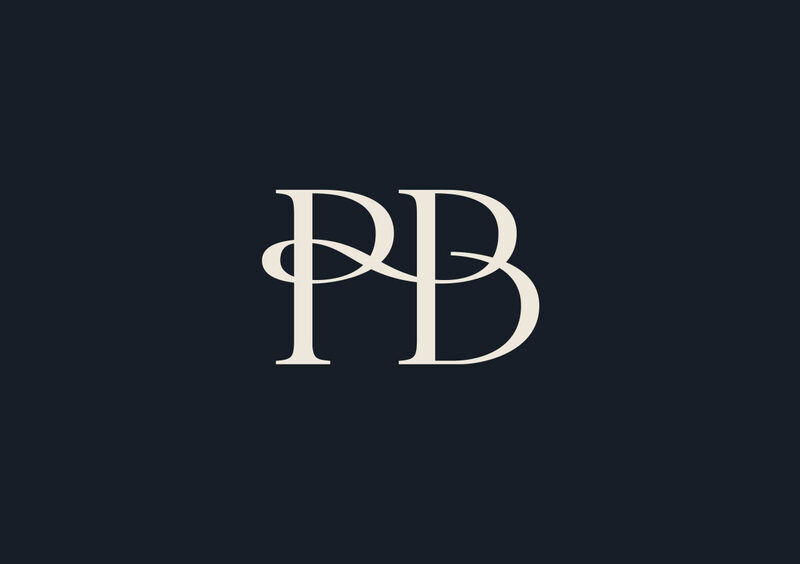 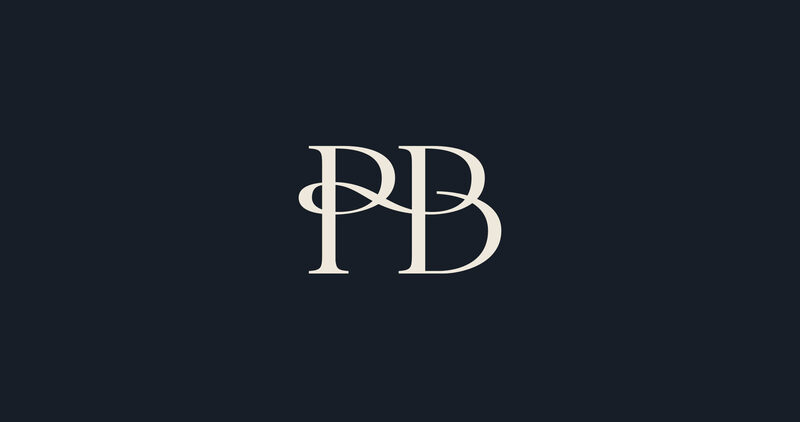 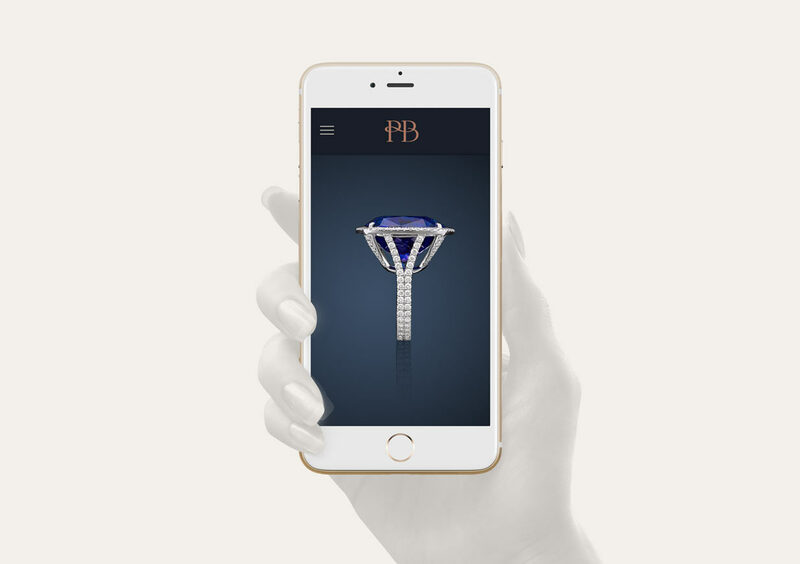 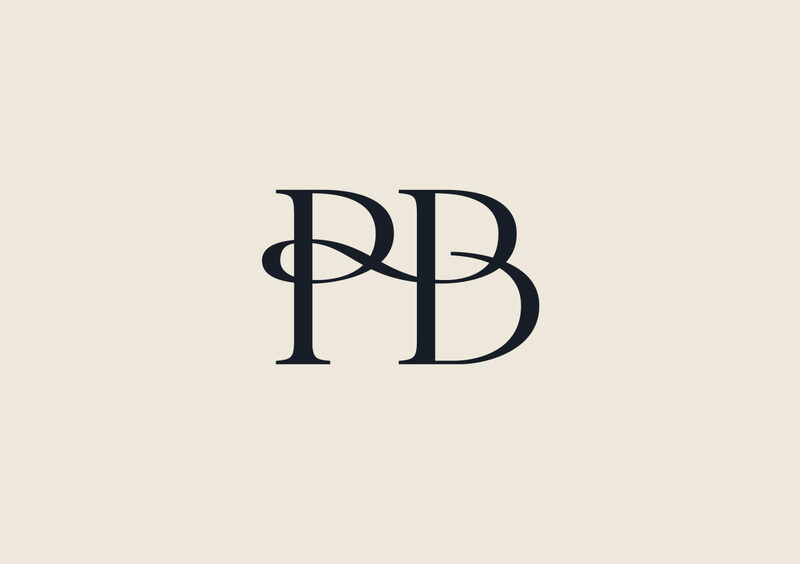 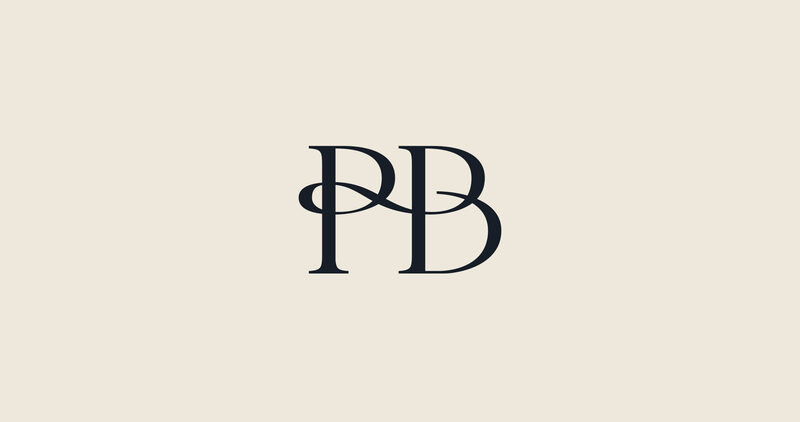 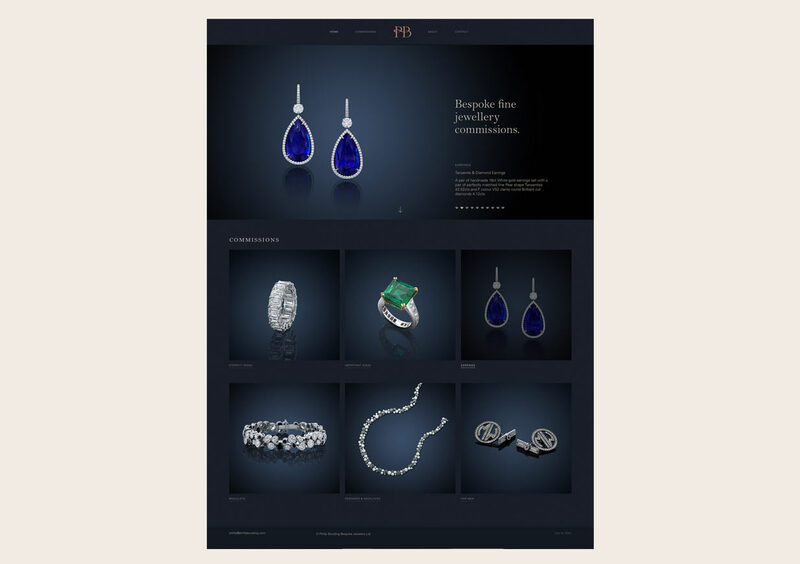 Formerly of Aspreys, Phillip Boulding established his own bespoke jewellery practice creating stunning and unique high-value products for the most discerning client base. 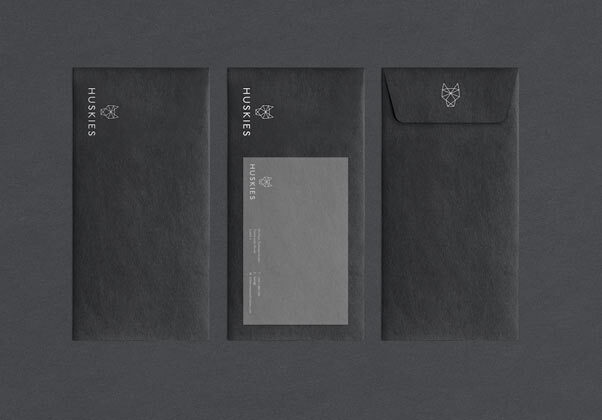 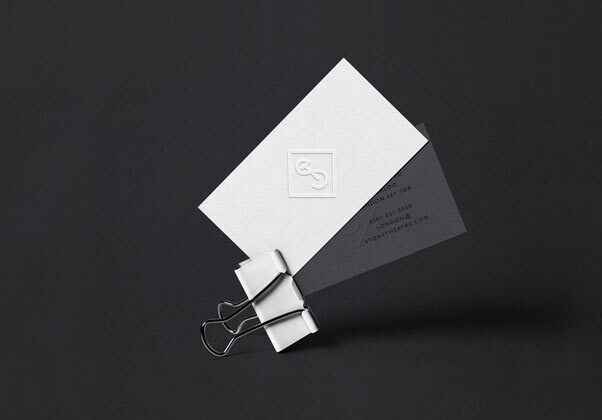 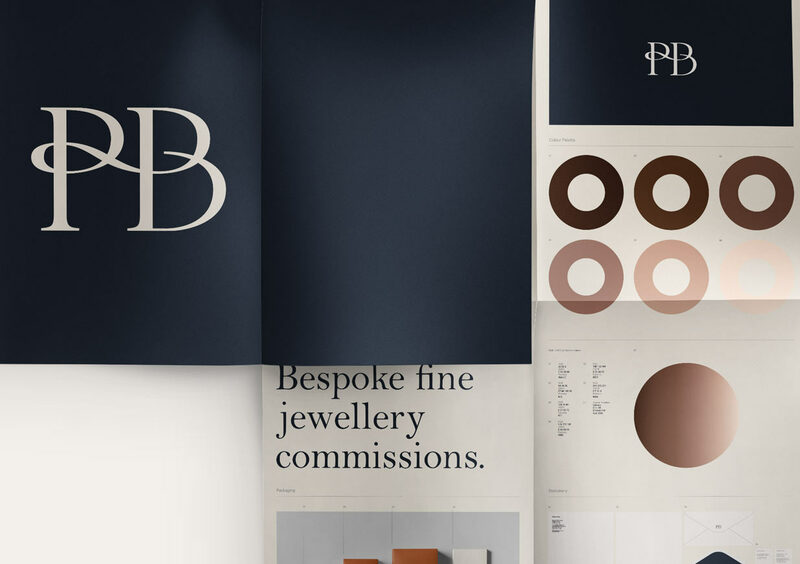 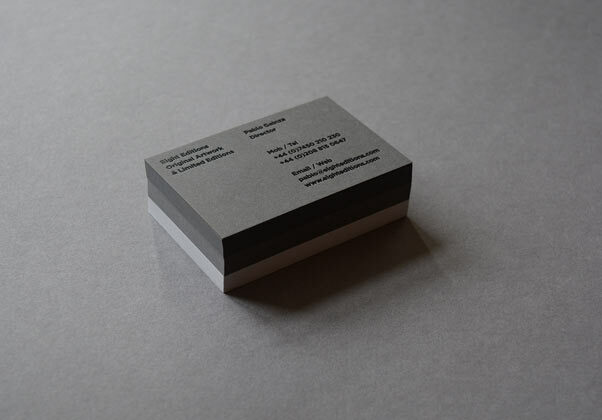 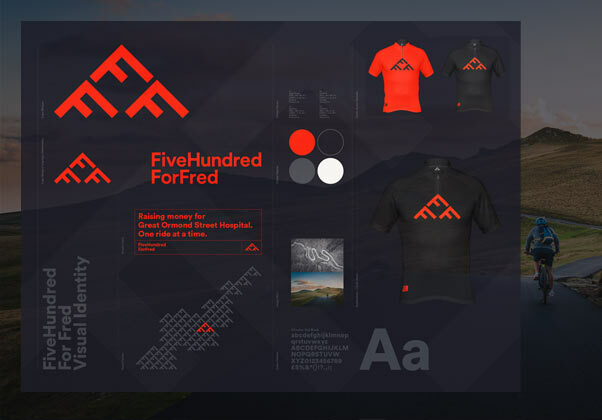 Having run his business on a strong referral basis Phillip approached Stylo to design a brand and associated collateral to reflect a very unique and high-end business. 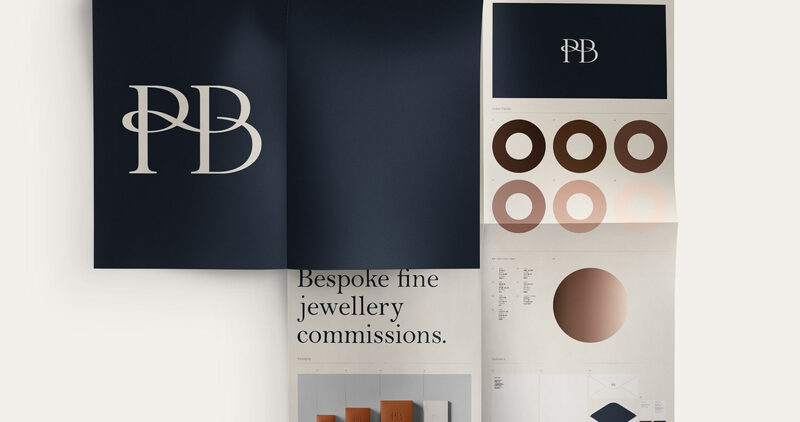 Initiating the project with a detailed branding process we worked through three distinct phases of brand development exploring logo type, logo marque, typography and colourway. 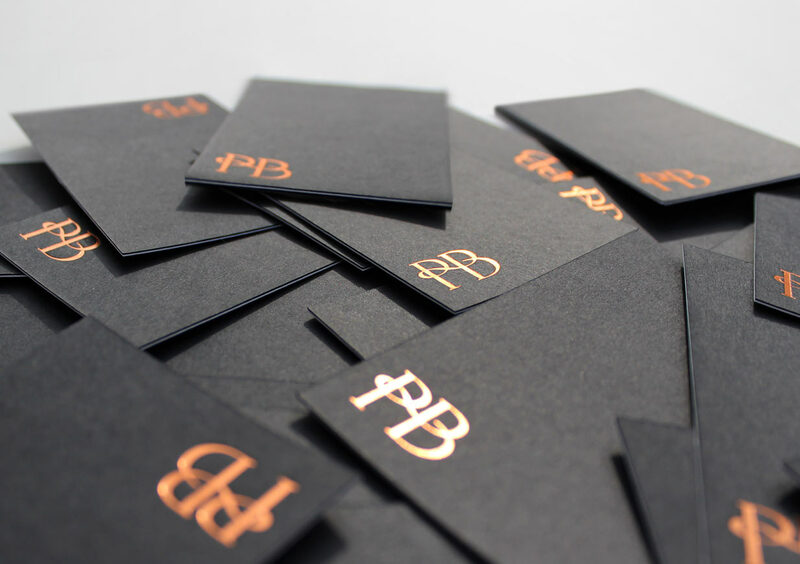 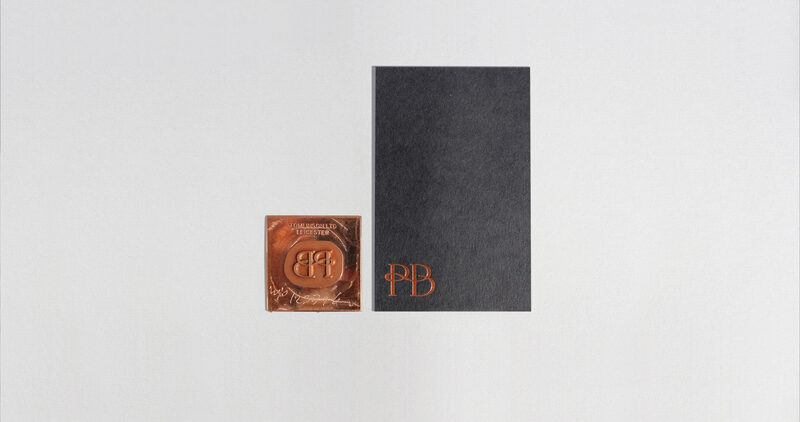 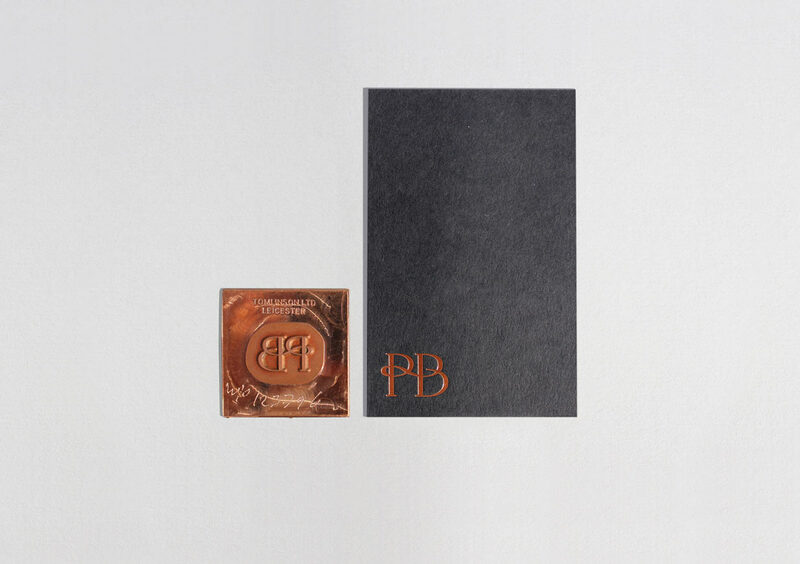 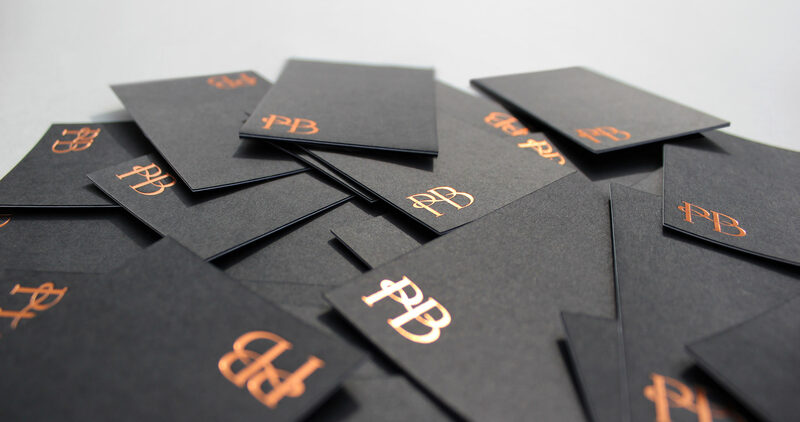 Our solution for the identity was an elegant bespoke monogram utilising a refined monochromatic colour palette paired with a copper accent colour. 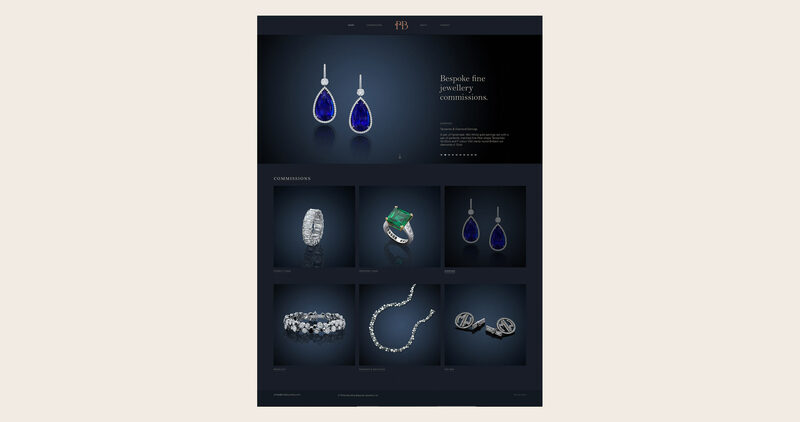 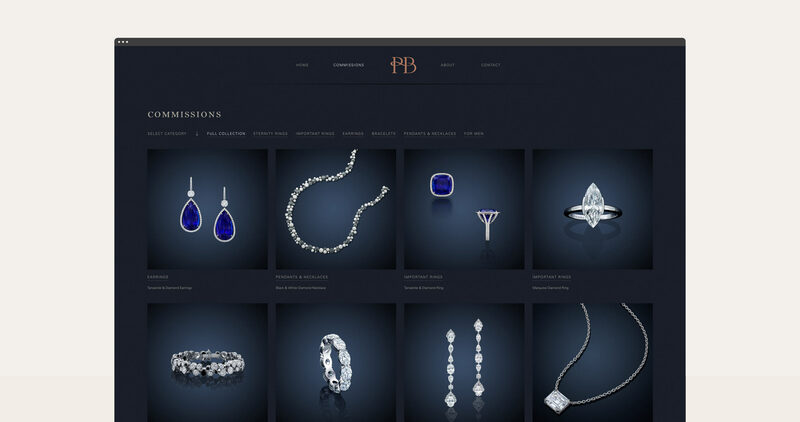 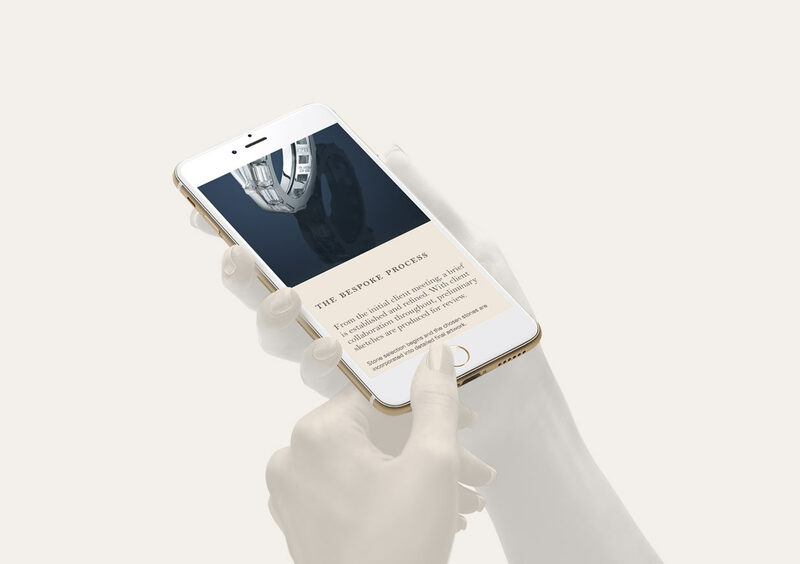 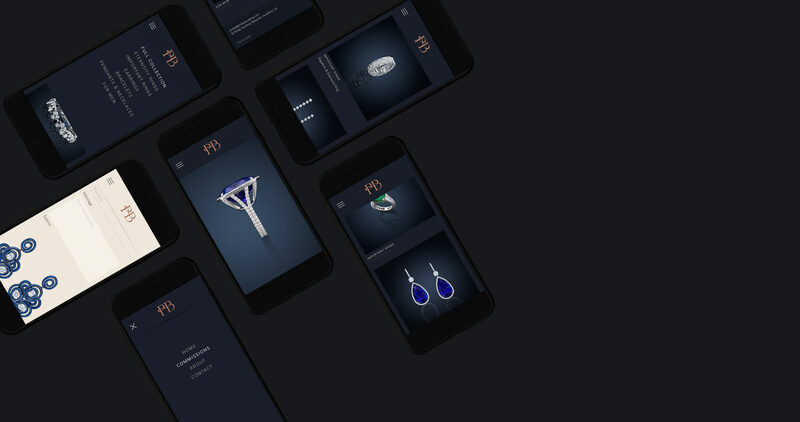 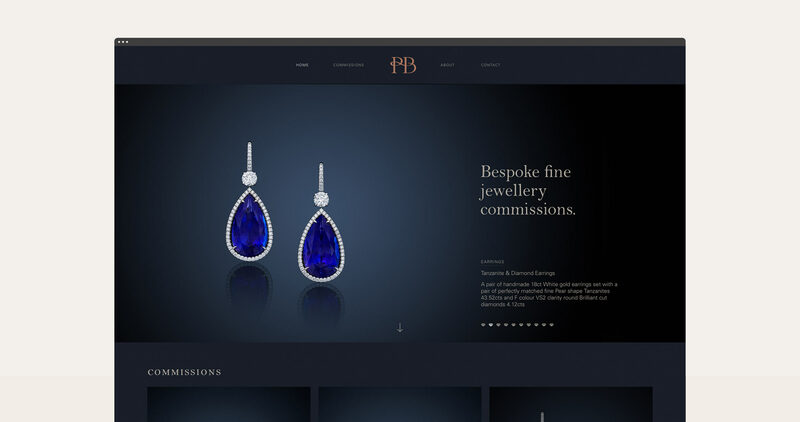 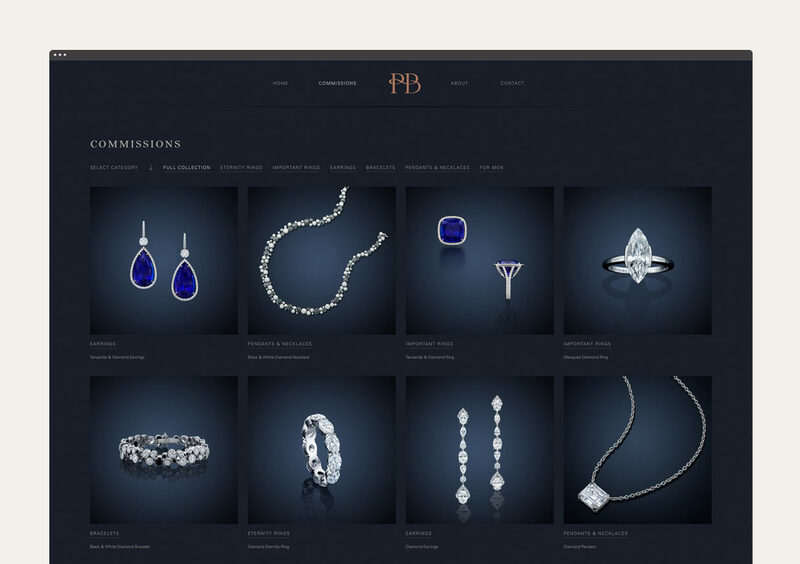 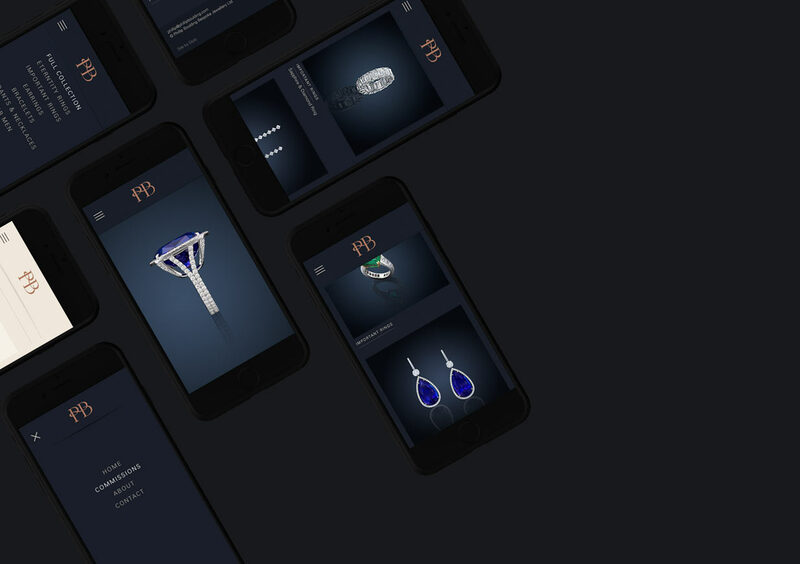 On completion, the brand was then rolled out across a full stationery set, a range of bespoke jewllery boxes and a CMS-driven, fully responsive website.